Stroke away the stresses of the day…. Agates are a powerful crystal that can help you to relax during times of stress and turmoil and let all those nasty energies go away. It does this by grounding your energy and giving you a better sense of balance. This can be really helpful when you are in a situation where you feel overwhelmed and confused about what to do or what direction to take. And yes, I do wear an agate from time to time… especially when I’m looking at a pile of monthly bills going “what? hey! where did you come from!” Ugh! Where did YOU find your best crystal? One of my favorite things to do is having a fire. 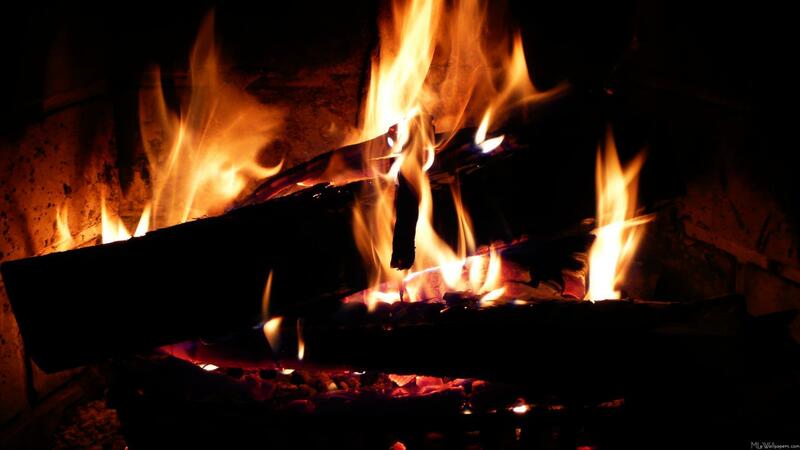 Tucking up in a warm outfit with your feet nestled up by the coals while watching the beauty of the flames, is just awesome. 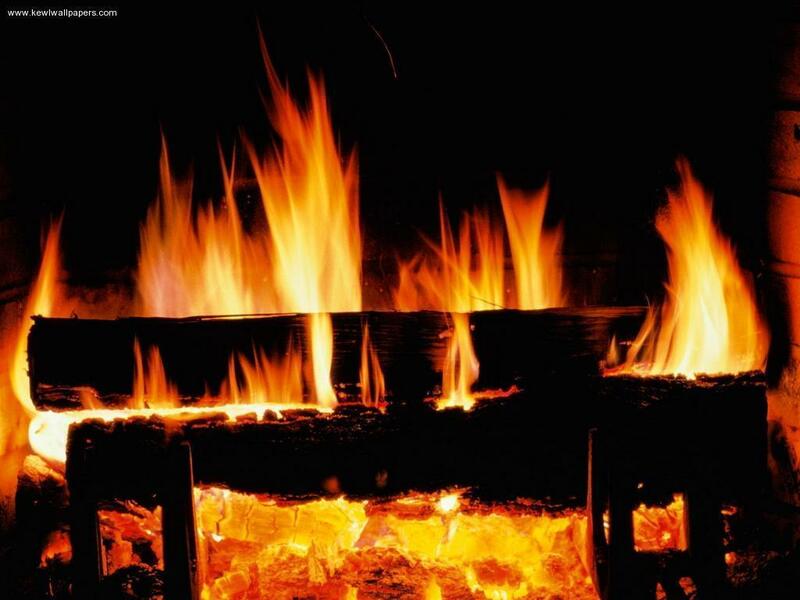 With that in mind, I bring to you my favorite top 10 list of Fireplace Desktop Wallpaper! Each image below is one that I found (and loved!) and have used from time to time on my own computer desktop. They make me feel so much better during the cold dreary days when a fire might pick up my mood. You should be able to click directly to view the images on the hosts sites. I decided to make this list so you could have quick access to some awesome and beautiful fireplace images that are high quality and great to look at. (P.S.) At the time of posting this I personally checked ALL the images and the links worked correctly and lead directly to the image.